And they found two whale sharks on afternoon. The water visibility is still poor, but swam with whale shark is great. 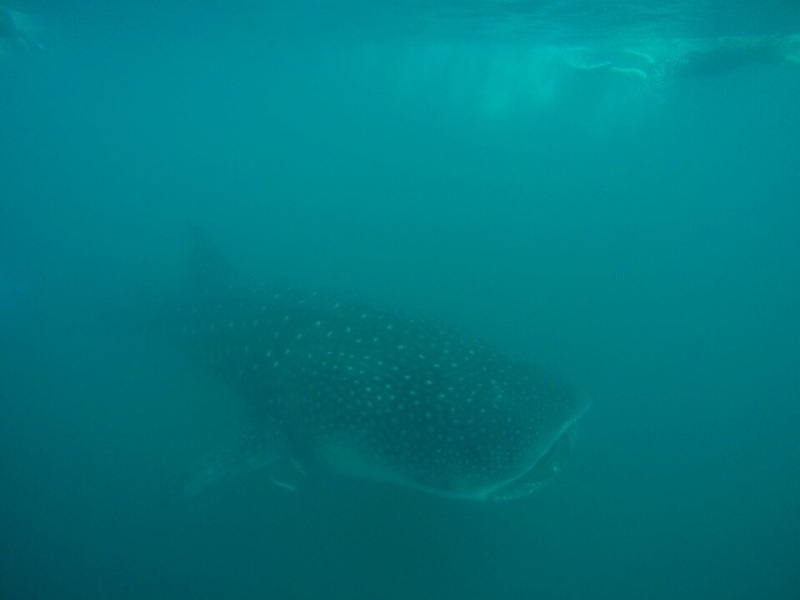 One of whale shark swam on surface with people almost 2 hours.